This January, Seattle Arts & Lectures (SAL) is hosting a series of talks on animal issues near to our hearts and minds. “Thinking Animals: Species, Power and the Politics of Care in the World” is a series of five lectures that explore the interdependencies of humans and animals. Nationally recognized leaders will discuss various aspects of human-animal relationships — from the thought-provoking behavior of cats in French history to guinea pigs in Peruvian politics. These lectures are for anyone who loves animals and thinks critically about their roles in society. 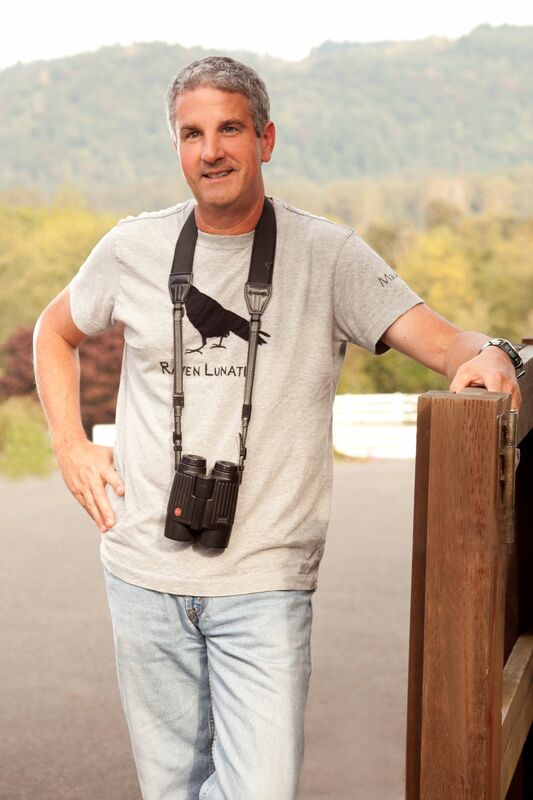 University of Washington (UW) professor John Marzluff has done extensive research on birds in our city. On Jan. 9, in his lecture “Welcome to Subirdia: Sharing Our Neighborhoods with Wrens, Robins, Woodpeckers and Other Wildlife,” Marzluff will illuminate how birds continue to evolve in response to changes to our cities. Marzluff explains that cities were once just single ecosystems but now consist of many different types of ecosystems, such as ponds, fields and high-rises. This allows for a more diverse bird population than we see in rural areas, and Marzluff will explain how we can foster this unique interdependency. “This talk will be like a field guide to your yard,” Marzluff explains. On Jan. 30, Wayne Pacelle, CEO of the Humane Society of the United States, will speak on the juxtapositions of animal issues within the context of our economy, as we struggle to reconcile our natural concern for animals with widespread economic exploitation of animals. In his talk “Animal Protection in the 21st Century: Finding Clarity in Our Tangled, Contradictory Relationship with Animals,” Pacelle will discuss how we need to reject institutionalized cruelty to truly address issues of violence in society. SAL’s Feb. 13 lecture is not to be missed for anyone who thinks critically about the sources of their food and our relationship to farmed animals. Beacon Hill resident and UW part-time geography lecturer Kathryn Gillespie has meticulously researched the lives of dairy cows in the Pacific Northwest and nationwide. In her talk “The Cow with Ear Tag No. 1389: Species, Place and Power in U.S. Animal Agriculture,” Gillespie follows individual cows through potent moments in their lives — from the dairy farm to the auction house, where all spent (terminally over-milked) dairy cows and separated calves end up for sale to slaughterhouses. Through her research at 4H shows, dairy farms, auction houses and dairy-industry trade shows, Gillespie reveals the inherent violence that dairy cows and calves experience and how it differs dramatically from the public perception of the dairy industry. 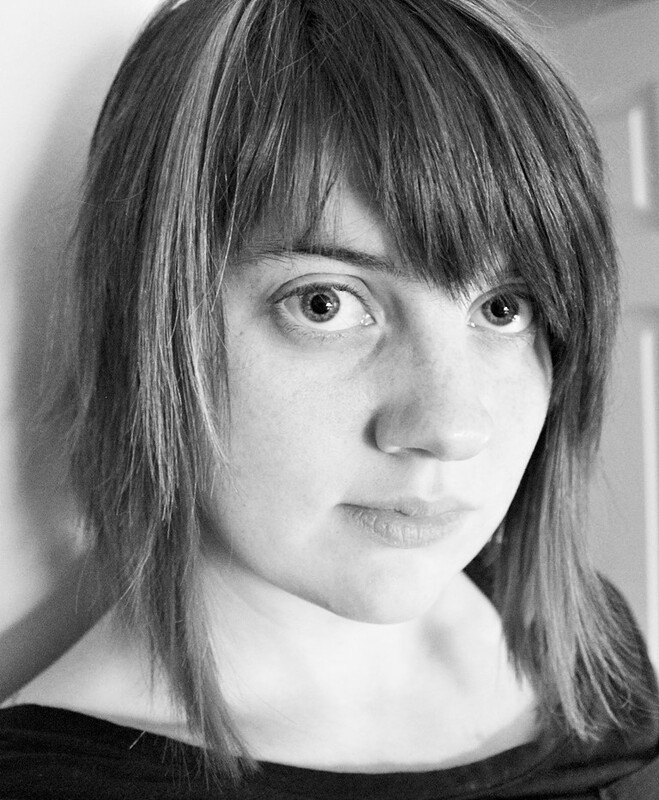 In her Feb. 27 lecture “Thinking with Cats,” UW French and Italian studies professor Louisa Mackenzie will explore the role of cats in the intellectual lives of prominent French historical figures as a means to understanding the human-animal divide (i.e. what makes us human and “them” animals). 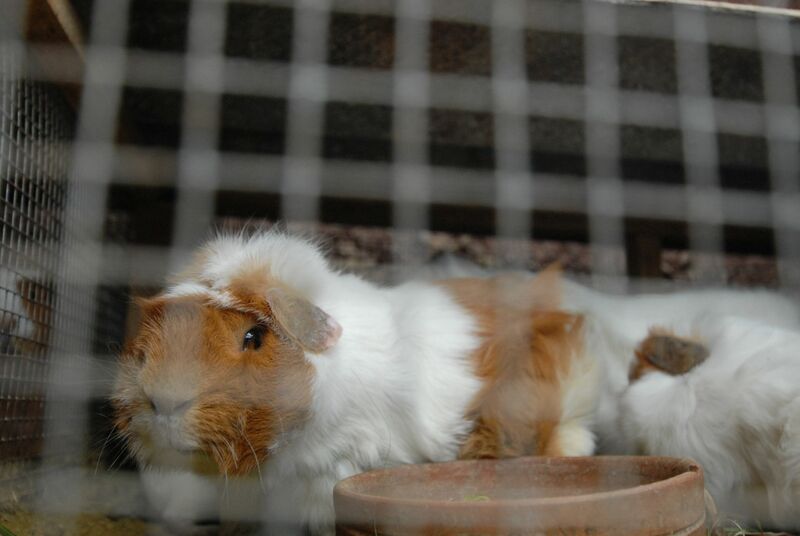 On March 6, Wallingford residents and UW professors María Elena García and José Antonio Lucero will explore the shifting role of animals in Peru, with a focus on guinea pigs and a high-profile Rottweiler. 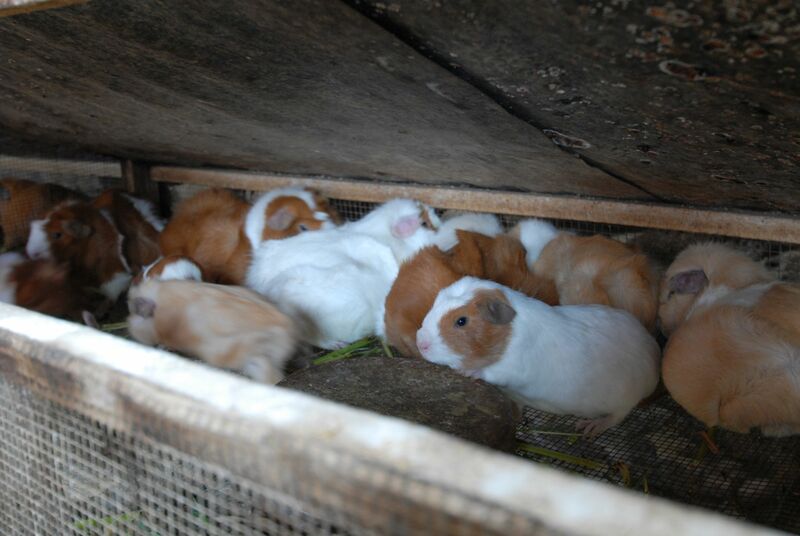 Once mainly an indigenous food animal in Peru, guinea pigs have increasingly been used in elite food-tourist products and as symbols of Peruvian unity. García’s research questions how Peruvian society has changed this indigenous food by incorporating it into modern cuisine, thereby creating a greater demand for the meat. This has resulted in intensified guinea pig farming and genetic manipulation to make the meat more available, much the same way chickens are factory farmed in the United States. García also considers the consequences of this move for indigenous peoples. Lucero will speak on the curious case of a Rottweiler who killed an alleged burglar and then became a celebrity as upper-class Peruvians championed the dog for protecting property from the threat of criminals from indigenous society. The case reveals much about insecurity and race in the political imagination of Peru. García and her UW colleagues collaborate to consider these and other issues of animals in society through the UW Critical Animal Studies Working group. The group has organized this lecture series with SAL. For more information and tickets for SAL’s “Thinking Animals” lecture series, visit www.lectures.org.